Blogging requires no bounds and limits. It is very enthralling and inviting. The person who blog can enjoy full comfort and does not have to put in some extra effort. But to run your blog successfully you need to offer quality content for your readers. 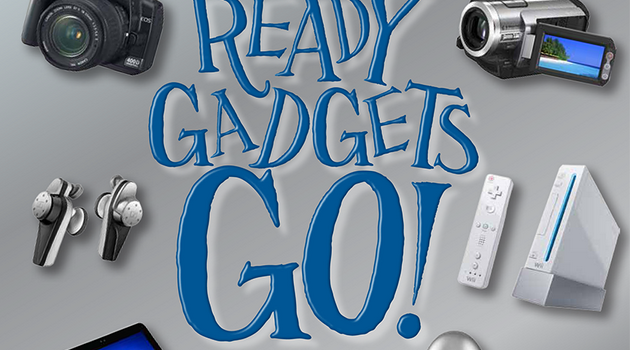 So to write a genuine blog post you need some external assistance in the form of different gadgets the modern technology offers. Here, I want to make this clear that it does not mean that without these you cannot blog or write an impressive content. One should remember that writing comes directly from the heart. These can just boost your work they does not stop you from working. In the world of blogging computer and internet is a must without which you cannot even think to blog. 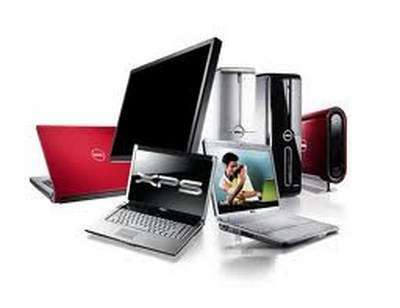 The modern technology has now to offer computer in the form of desktop, laptop and notebook. Today, many of the bloggers use their personal computers to write their blog posts making it very easy to write. A lot many are using their notebook s taking it everywhere along them fulfilling their purpose. I personally own a desktop and a laptop which I use for writing stuff regularly. For people who don’t own the computer of any sort can still accomplish their dream of blogging. The easiest way is to visit your nearby internet café and write and upload your stuff there. If you want to make your blog post more effective and impressive you may add different photos. For this camera is obviously an important gadget. 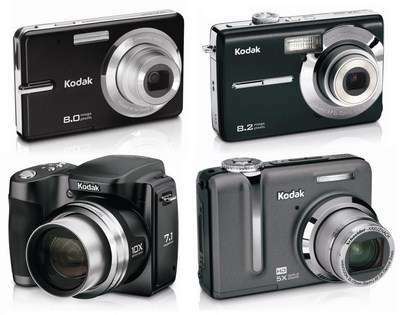 This purpose can be achieved from a simple Digicam and your cell phone camera to an expensive and much more advanced SLR. Another exciting option would be to use your artistic skills if you possess them. You can sketch your layout for your article. You can even use simple tools like clip art, paint and even photo shop. This option can also be valid enough for those who don’t have a camera. Today, many professional bloggers use audio effects in their blog post apart from the visual effects. 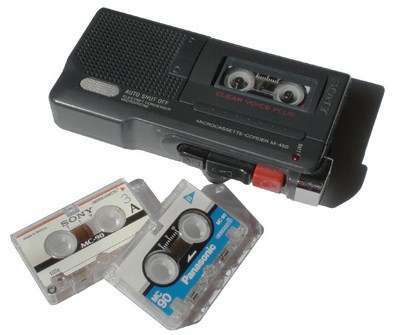 Earlier, cassette recorders were used to tape important interviews and meetings. But for them you need to have a bulk of blank tapes and batteries. Again credit goes to the technology that the advent of ICD removed all such inconveniences. You should also explore your cell phones which have a voice recorder featuring in it making your work much easier. Recently, I interviewed the admin of freakify.com Mr. Ahmad Awais and I’m planning to use this technique in my blog post. When it comes to reliability nothing can beat the durability of what from where the technology started making its roots i.e. your pens and notebooks. In absence of these gadgets one can jot down his valuable ideas for his blog post in their notebooks. 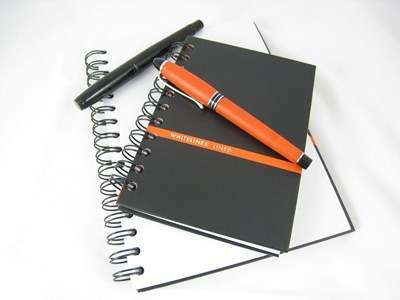 It is a professional approach that you find a set of pens and notebooks in the bags of many successful bloggers. 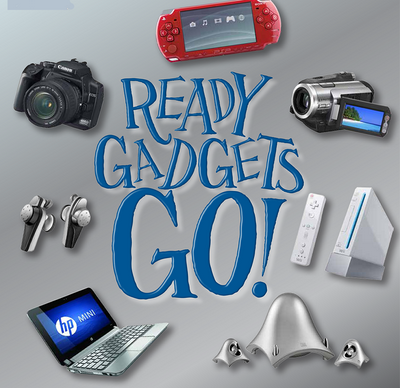 I am sure that with all these gadgets you can make your blog post an impactful one. These gadgets were the very basic ones still the technology has lot to offer to the professional bloggers and this is clearly reflected in their work.